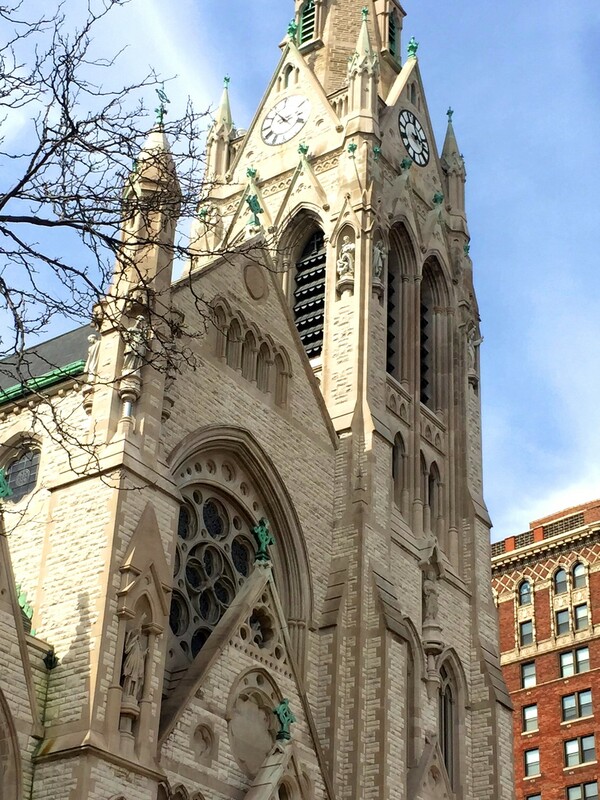 The church was founded in 1841 and I have to say, the rich history was clear from the moment I saw it. It is a beautiful church. So reminiscent of the many churches and cathedrals I have toured in Europe. And although I don’t have photos from the inside, there is a virtual tour available on the church’s website and you can see the sanctuary is truly amazing. I guess I skipped right ahead and never mentioned why this was the first church in St. Louis I had been to. Well, within a couple of weeks of moving to the area, my friend Heather’s parish auction was held, raising money for the school her kids attended. I ended up buying a couple of awesome things too! The countdown continues… With X, we now have just two letters left! WOO HOO! 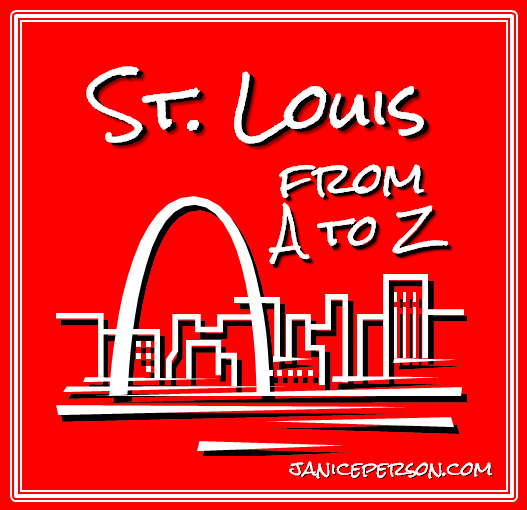 The A to Z series about St. Louis will finish this week and a new series will start for the month of April! I’m not insane, I’ve just been doing a better job planning this year’s series than writing the 2014 one! 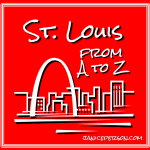 You can see what else in St. Louis gets a shoutout in the A to Z or check out last year’s A to Z of Agriculture — X was for xylem in that series!